THE event for innovative association and not-for-profit executives. With a heavy emphasis on peer-to-peer exchange, thought-leadership and dynamic education, this conference aims to build a stronger, more vibrant association sector in Canada. If you want to experience a uniquely engaging conference, this is the place to be. We help you go beyond networking by facilitating exchanges with other professionals like you. 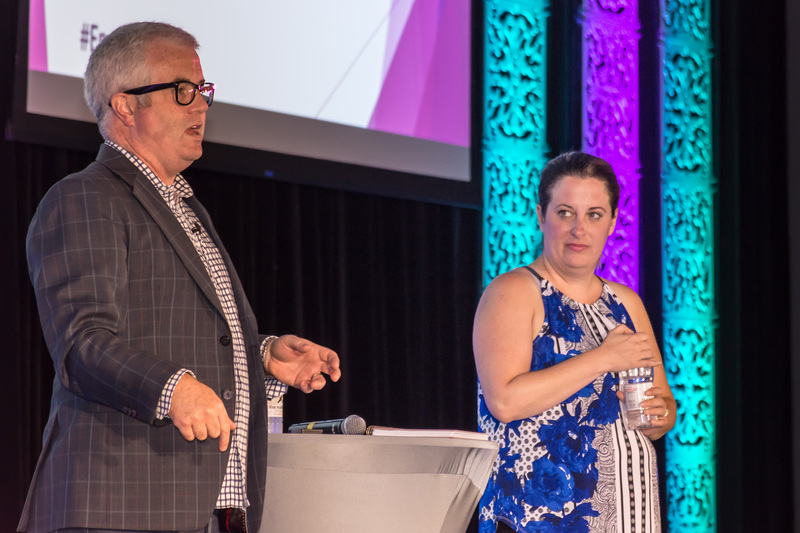 Our speakers don’t just talk high-level, they provide valuable information that is actionable when you return to the office. We believe that maximizing the knowledge sharing of our participants is just as important as choosing great speakers. 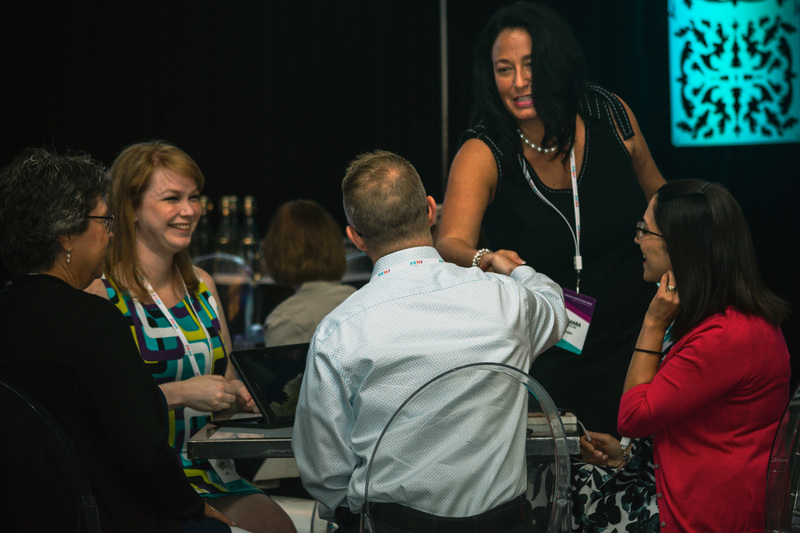 Ample time to connect, and network – meeting new people can help create change! Lectures are SO yesterday… Be ready to problem-solve, share ideas and contribute your opinion. 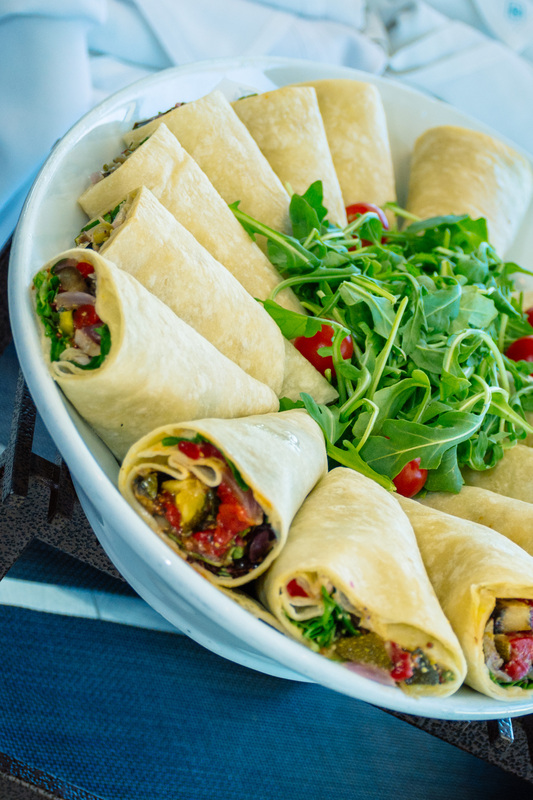 We feed your body and your soul with fuel so you can maximize your engagement! Year over year, we are continually blessed with a growing list of partners who are looking for something different. We are so grateful to the following AMAZING 2019 partners! The Engaging Associations Forum is open to Partnering Suppliers ONLY, with no exceptions. We would love to chat with you about our partnership options. Stay tuned for our 2019 Speaker Roster! We look forward to delivering the best sessions available to the association sector! 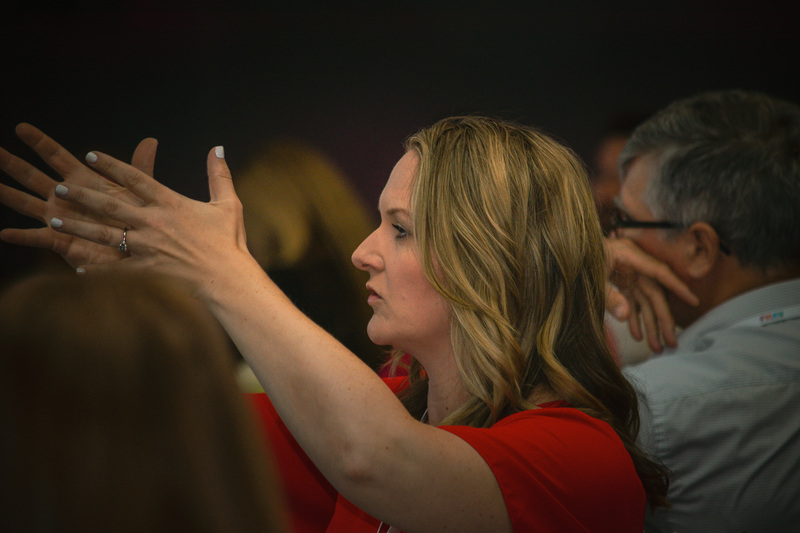 Meagan has made it her mission to help associations better engage their communities. 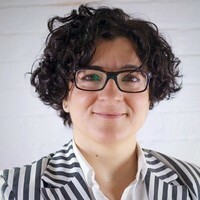 She was the mastermind behind the Pulse Report (our study of Canadian associations’ membership marketing & engagement practices) and co-producer of the Engaging Associations Forum. Meagan is dedicated to increasing the viability of associations! 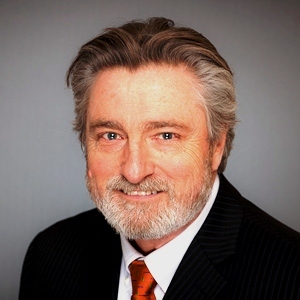 With over 20 Years of Leadership Experience, Frank brings expertise in Fund Development, Grant Writing, Financial Management, Human Resources, Board & Committee Leadership to the team. He currently serves as Executive Director to a local humane society. Mark is a nationally recognized speaker in leadership, teambuilding, motivation and human capital. 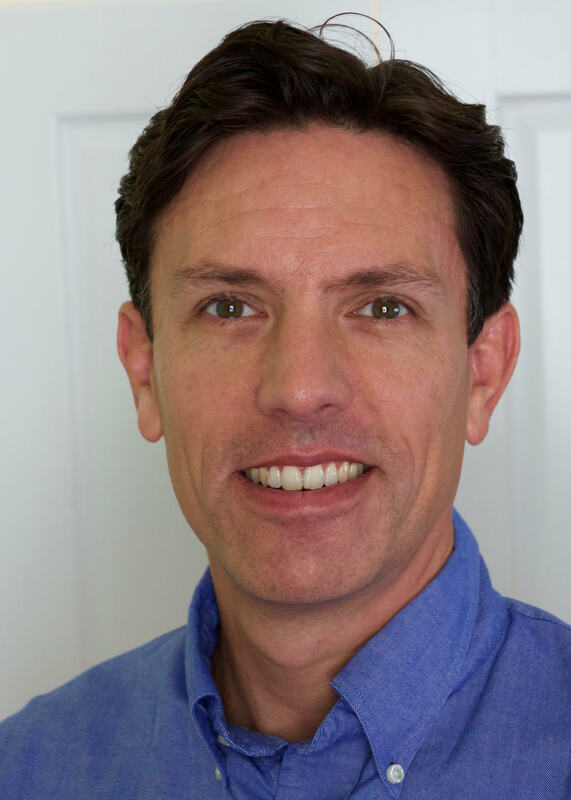 Mark is also a sought after lead trainer for groups of all sizes from small leadership retreats to large groups of 500 plus, known for his high energy engaging passion style. Mark leads active hands-on teams involved in training and development, project management and business development. His expertise is in the areas of team and leadership development, program facilitation, and innovative instructional design. 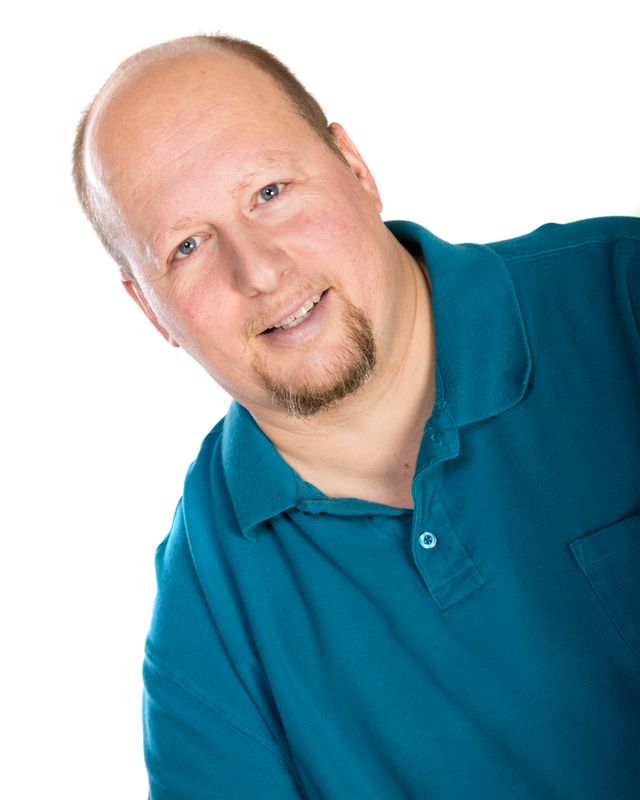 Gerald Bramm has operated Bramm Research for more than 20 years. 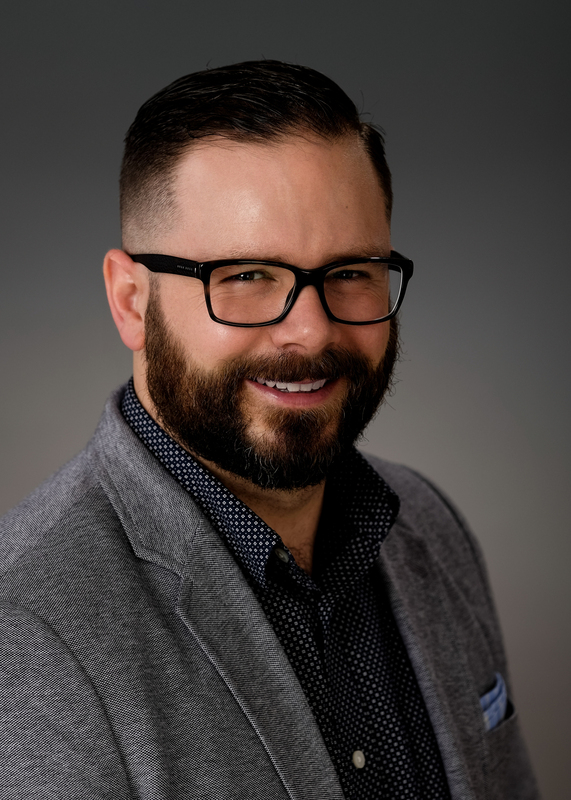 He has worked on hundreds of projects in Canada and the U.S. and has experience in all types of survey research, from large-scale online surveys to focus groups and individual interviews. Gerald conducts studies within vertical/niche markets including members of various professional and business associations. Over the past few years he has conducted projects with architects, board directors, carpenters, farmers, insurance brokers, interior designers, lawyers, otolaryngologists, podiatrists, retirees and truckers. Gerald is a member of the Canadian Society of Association Executives (CSAE) and is the research partner of the Trillium Chapter (Ontario) of the CSAE. He is also a member of the American Society of Association Executives (ASAE). Gerald has been a member of the MRIA (Marketing Research and Intelligence Association) for 26 years. He holds the CMRP designation (Certified Marketing Research Professional). David loves to challenge the status quo and push boundaries. As an educator and facilitator he helps groups, help themselves. Using participatory methods, from several disciplines, David helps groups to reflect, share, co-create, innovate and experiment to seize opportunities and create more positive realities. Over the last 20 years he has worked and volunteered in Canada, Kenya, Tanzania, Cameroon, Italy and Vietnam, collaborating with organizations like Rotary, the United Nations, United Way, ORBIS, the Canadian higher education sector and most recently, CKX (Community Knowledge Exchange). 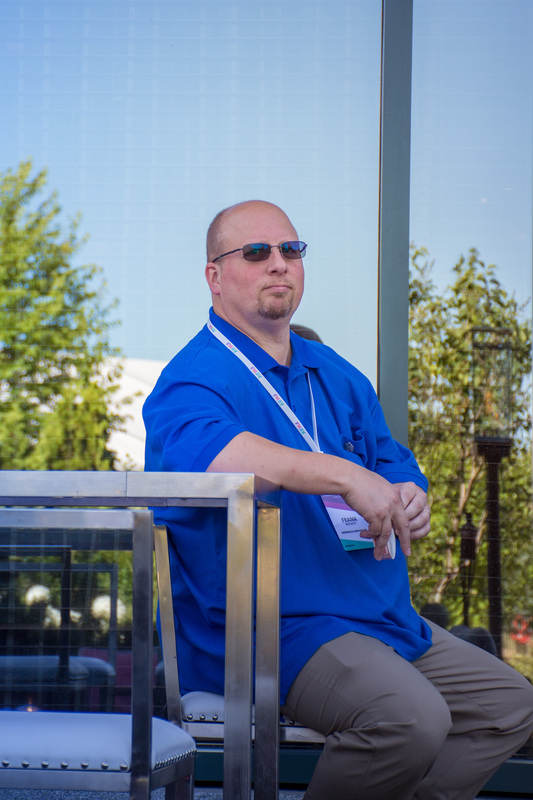 Between 2007 and 2018 David actively participated as a member of a The Institute for Performance and Learning (I4PL), a professional association. From 2011 to 2017 he worked for the Canadian Association of University Business Officers, while there he participated in the Engaging Associations Forum in 2015, 2016 and 2017. Lastly, David has hosted two sessions as part of the Surge virtual conference series organized by Association Success in 2018. 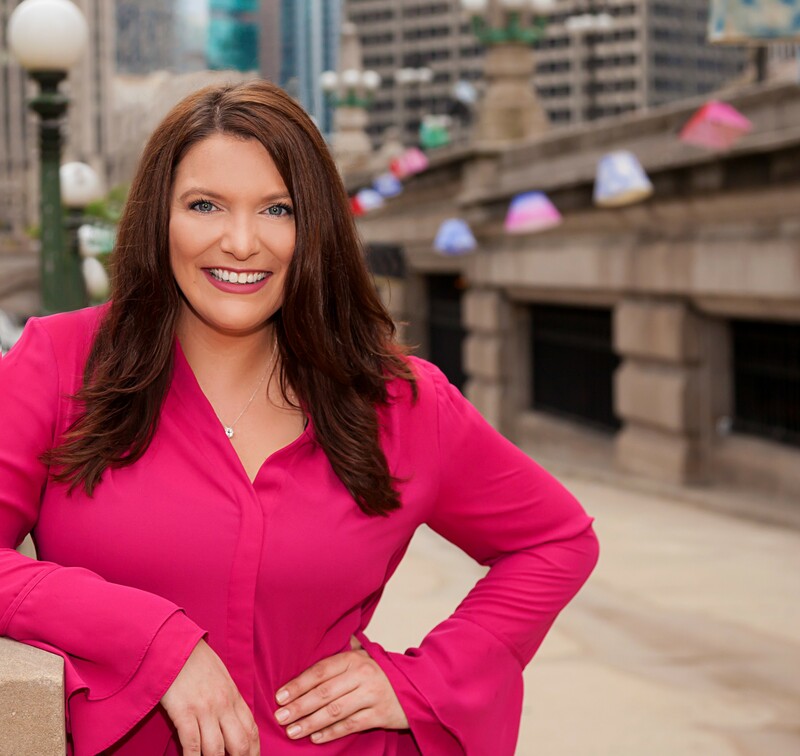 Emily Hendershot is a results-driven Community + Operations Strategist who partners with associations, user groups, and nonprofits to maximize their impact and achieve their missions. She enjoys helping volunteer-driven organizations create meaningful strategy, optimize operations, and facilitate volunteer leadership trainings. Emily has a successful history creating and executing strategic initiatives to drive growth for global associations and technology user groups with membership targets of 5K – 100K people. Prior to her work with associations, she developed fundraising events and national volunteer training programs for the American Cancer Society and led a disaster relief program for a nonprofit in Port-au-Prince, Haiti. When she’s not traveling the globe, Emily enjoys photography, baking, and Detroit Red Wings hockey. Over more than a decade of leadership at the Human Resources Professionals Association, Chris and his teams grew membership by 70% and increased the annual rate of retention by over 20%; doubled student membership and member attendance at association and chapter events, in terms of percent of membership. Prior to HRPA Chris was COO at a mid-size Toronto advertising agency. Today, Chris helps professional associations to be more efficient and effective in definition, design and delivery of member services. Meredith Low is a strategist who helps associations create effective and evidence-driven plans for success. 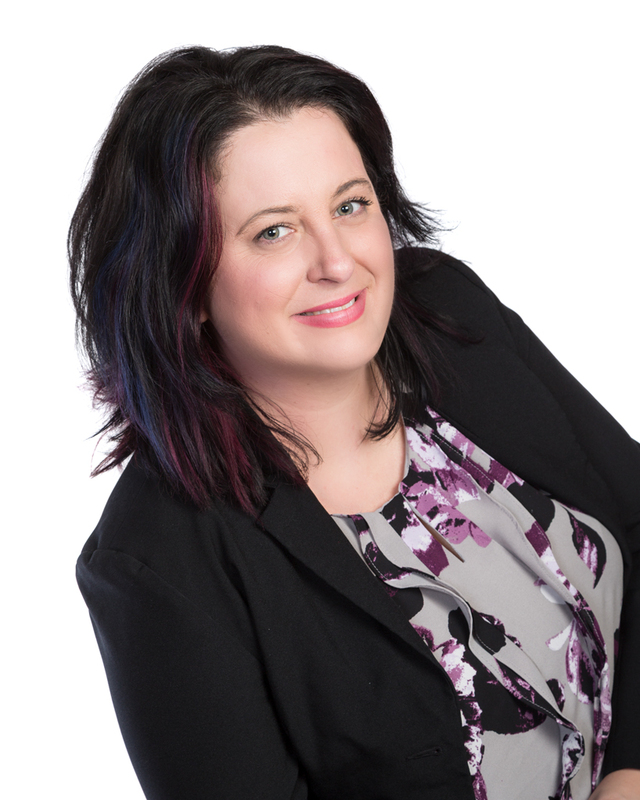 Her experience includes the not-for-profit sector, strategy consulting to Fortune 500 companies, and in-house strategic planning and strategy development at one of Canada’s largest banks. Meredith has presented at CSAE and PCMA conferences and has been published in Association magazine and elsewhere. She can be found at meredithlow.com and on twitter @LowMeredith. 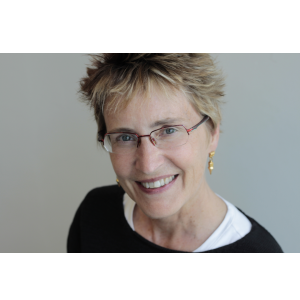 Christine Nielsen has been leading the Canadian Society for Medical Laboratory Science as CEO since 2010. CSMLS is the national certifying body for medical laboratory technologists and medical laboratory assistants, and the national professional society for Canada’s medical laboratory professionals. CSMLS has been serving its members for 81 years. She has served on the Government of Canada’s expert panel, exploring challenges in the labour market for newcomers to Canada. She served six years as Chair of the Canadian Network of Agencies for Regulation (CNAR) and has served her Alumni Board since 1998. 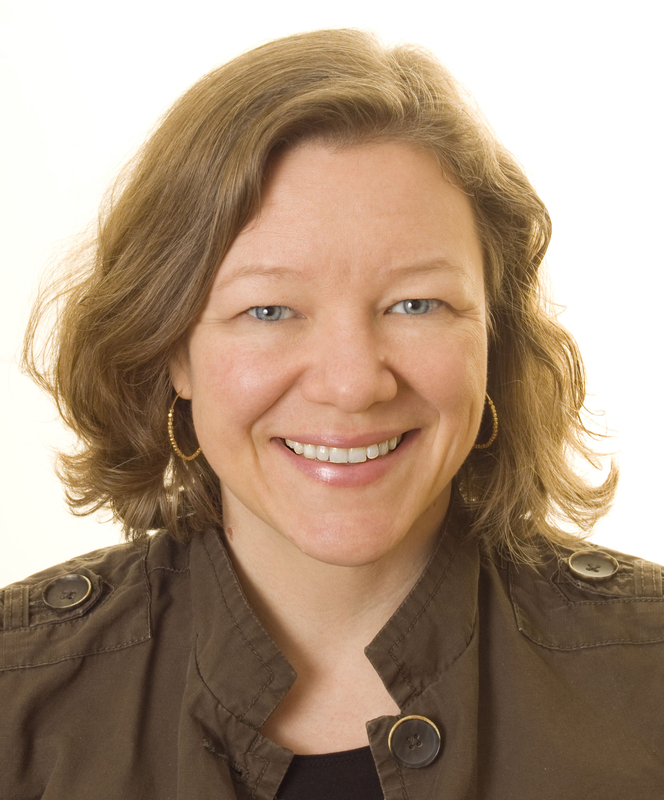 Erin Roberts is a Partner at Zzeem and an expert in the business of membership organizations. In over a decade of working with membership organizations, Erin has observed that the not-for-profit organization is a business and must be operated as a professionally-run and revenue-positive entity to be sustainable. 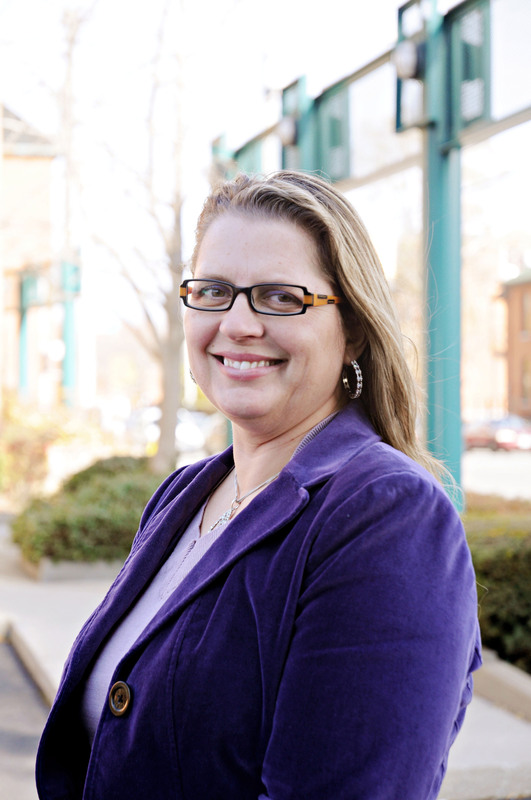 A Chartered Financial Analyst, Erin holds a master’s degree in Econometrics and a bachelor’s degree in Economics. Rachel, an entrepreneur at heart and a creative at mind, jump-started her business in 2001. She holds a Master’s degree in Advertising and has accumulated over 18 years of experience in marketing, advertising and creative direction in the event space. Rachel lives for a challenge and whips up the cleverest of concepts in the blink of an eye for her event planning an association clients. 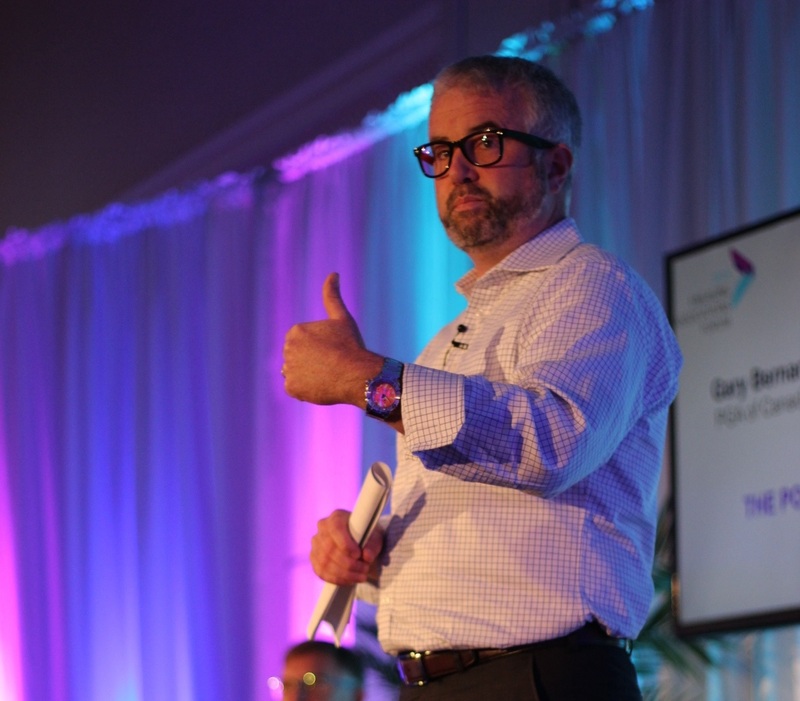 Paul Varian is the Principal at Capitis Consulting, a consultancy providing value-adding services and support in and around the Boardroom to dozens of Canadian associations at national provincial, district and community level, primarily in the sport and recreation industry. Recent work has included strategic planning, governance reviews, membership restructures, Board/executive coaching and program evaluations. Varian also regularly lectures on sport business matters at courses and conferences around the country. Before opening Capitis Consulting in early 2013, Varian held various positions in the NFP sector, including Sport BC, Irish Hockey Association, KidSport Canada, and has served on various boards including the Canadian Soccer Association, Women’s European Hockey Championships, and was an official VANOC ambassador to the Games for the 2010 Olympics. He has also worked with the Oakville Soccer Club, expanding its revenues by 62% and aggregate player registration base by 28% to over 19,000. We will launch our preliminary program as soon as it is available. Stay tuned! 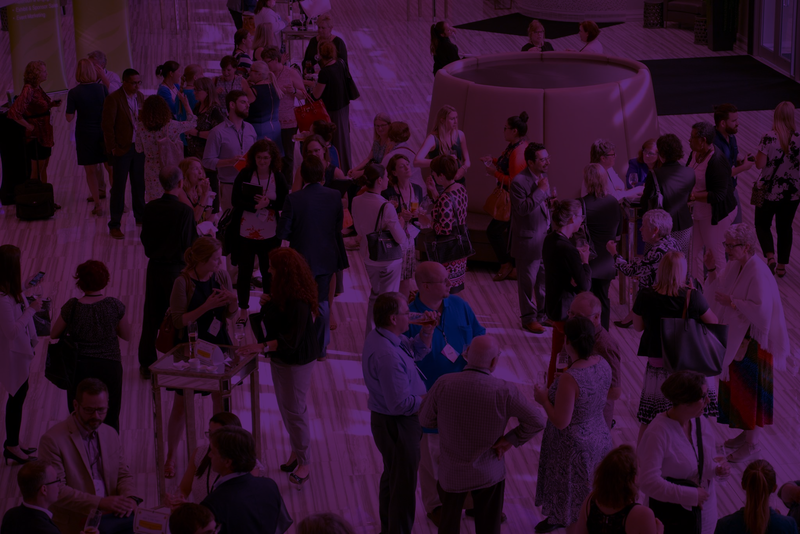 Join us for our Welcome Reception, meet our speakers, sponsors, and say hello to your peer who will be joining you over the next two days of collaboration and change! Registration kicks off early; join us for a healthy breakfast and be ready to kick off year 6 of the Engaging Associations Forum. Our Event Hosts & MC have a lot to tell you about what to expect over the next two days! What is the High Performance Organization and how can it help my association? Get the answers to these and other important questions during this interactive session. Find out more about the 8 elements of the HPO and how they contribute to the sustainability of your association. And, you get a FREE workbook with the session! Re-Fuel with coffee; and healthy snacks, and check out our Relaxation Zone! The pressure for our associations to be as innovative as a startup, and have the same user experience as Amazon, is at its highest point ever. experience feels out of whack? -- Tradeshows...A Thing Of The Past? Our Big Picture Talks are back again this year - before we head into lunch; have a listen to what each has to say - you will be able to pick two of the three sessions to participate in during the afternoon Deeper Dives! -- How To Get Your Board To STOP Overstepping...For Good! Through an exploration of some fundamental concepts like focus, prioritization and how you define “crossing the finish line” David will make a case for a new way to organize your work. From the perspective that only with focus can we learn to say “no”, and create the space needed to say a fully committed “yes”, to the projects and activities that will move our associations forward and serve the most pressing needs of our members. In the Deep Dive, David will lead participants through an activity to help bring clarity and focus to your to do list. Deeper Dive 1 Option 2: How To Get Your Board to STOP Overstepping...For Good! Deeper Dive 2 Option 2: How To Get Your Board to STOP Overstepping...For Good! What are the current sponsorship trends? Do you deliver enough ROI? What does your prospectus tell potential sponsors? This highly interactive two hour workshop is all about non-dues revenue; what sponsors are expecting, what an association needs and working through how the two fit together. In the Fall of 2018, a collaborative group of partners got together and created the OAX Exchange; a survey for association executives to participate in. This survey was geared towards concerns that professional and trade associations have - leadership; financial; HR; and more. The results are here; and we are hosting a workshop to delve into the results; what we heard and what it means for your association. What kind of leader are you? What does your team want, or need? In this session, participants will walk through various leadership types; what they mean in terms of decision-making processes, and being at the helm of your team. The key drivers of association member engagement, and how you can safeguard the vitality of your association by optimizing your value propositions to ensure high levels of engagement throughout the membership lifecycle. 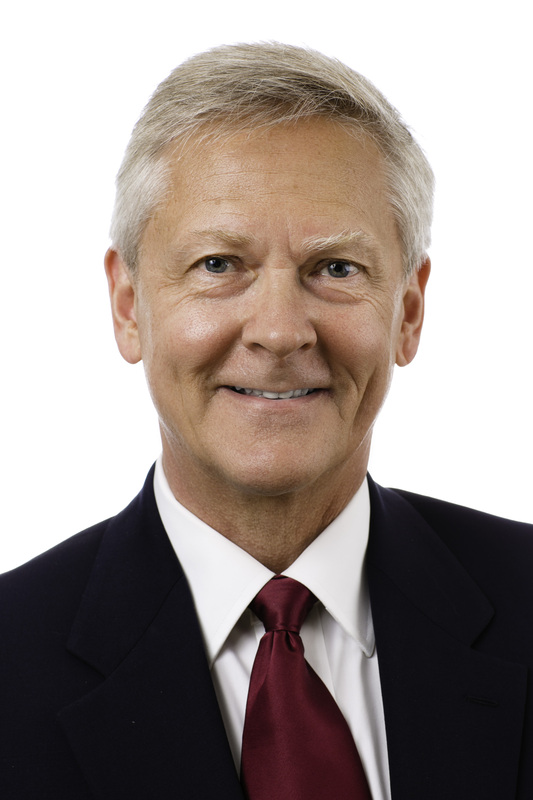 Chris Larsen, CEO, Chris Larsen Consulting Inc. (CLCI), and formerly Vice President at the Human Resources Professional Association, responsible for Marketing and Communications, Membership, Chapter Relations, Professional Development and Executive Programs. What are the key drivers of engagement, how to measure it; what are the danger signs of diminishing engagement; which member benefits are most effective in enhancing engagement. How can a CEO misunderstand what her board is saying, and nearly miss one of the most celebrated programs the association has ever implemented? How can a strong strategic planning process turn a flailing association around? How can an association rely on its members and stakeholders for its existence, but not understand why it receives this support? How can someone outside the executive suite save a major corporation hundreds of thousands of dollars, just by asking WHY? Developing a strategic, inquiring mindset is imperative to plan effectively and be a nimble association. Learn how to ‘spread the joy’ throughout the organization to key decision makers, to increase accountability and ownership for plans and their outcomes. When we think of member surveys we typically think of a standard inward looking report card format used only by senior management. But member surveys can be so much more than this. They can provide outward looking information and perspective that will offer a strong member benefit. At the heart of the approach is the collection of information from embers that can be analysed and presented back to members for their own benchmarking. Surveys of this type can provide a platform for an association to demonstrate thought leadership, generate awareness and engage with their industry or profession. They also give the association the opportunity to approach a sponsor with a unique advertising vehicle. We will focus on 6 types of member surveys starting with the relatively well known compensation & benefits survey and moving into other less familiar alternatives. Each type of survey will be illustrated with a mini-case study. Attendees will leave the session with practical tips on surveys that they can put into practice immediately. The case histories will help them identify the topic areas that will be the most appropriate for their association. Association suppliers: Please note, the Engaging Associations Forum is for Association and NFP executives only. If the not-for-profit sector is one that you sell to, you may be able to attend as a Partner. Please contact us for details. What you need to know about the Engaging Associations Forum! Check out the FAQs to find the answers to common questions. Can't find your question answered here? Contact us. 3. Are suppliers allowed to attend? 4. What can I expect? 5. How can I reserve a hotel room? When will the conference take place? 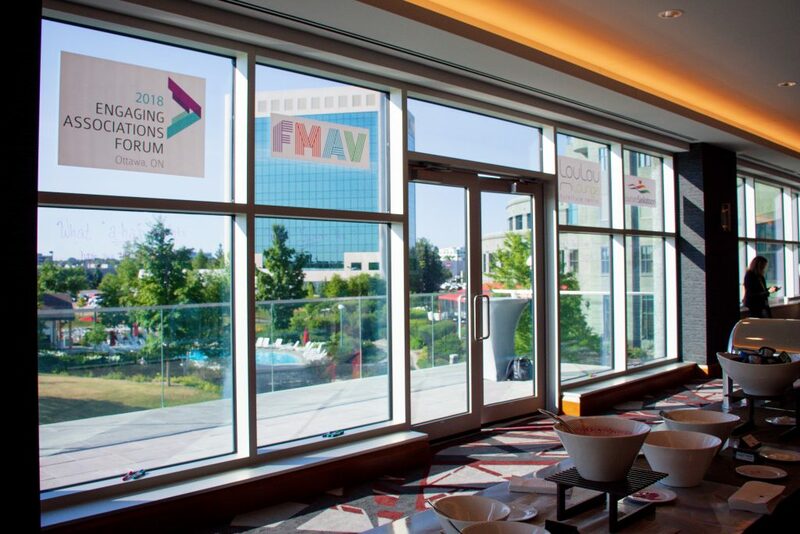 The 2019 Engaging Associations Forum will take place July 17-19, 2019, at the Brookstreet Hotel. 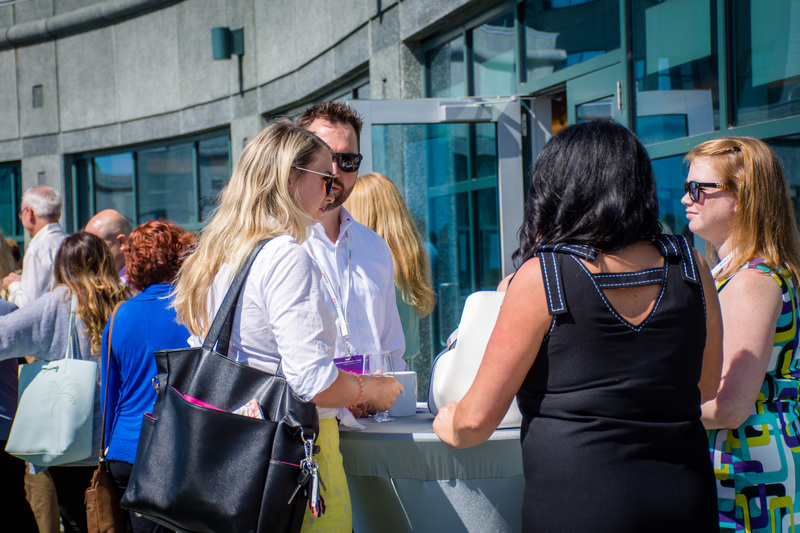 On July 17, 2019, participants are invited to a pre-Forum Event Reception, where you can meet and start networking with fellow participants, speakers and partners! 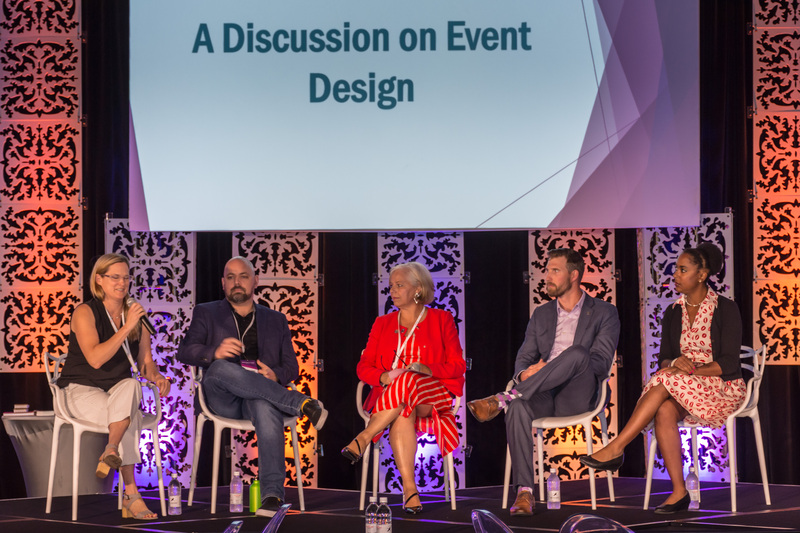 July 18, 2019 features a full day of innovative education and meeting design. We will close out the day with our traditional reception, celebrating a fantastic day. 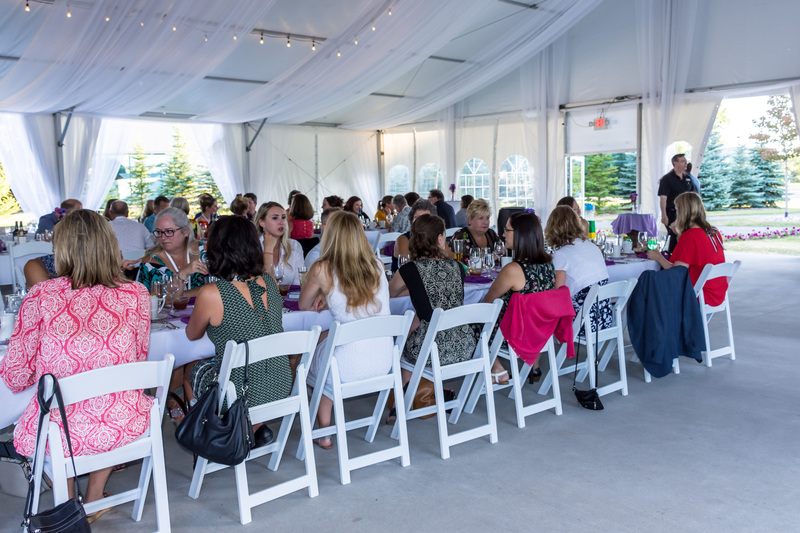 New for 2019, all participants are joining us for the Birds of a Feather Dinner (the dinner is included in your registration fee). 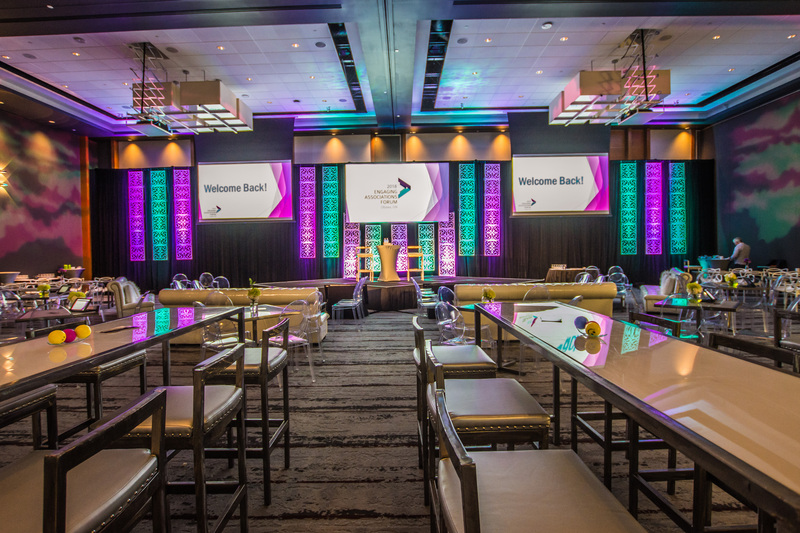 Returning for our final day, July 19, 2019 we will have another full day of innovative education & meeting design, and close out with our wrap up session and our prize draws! Our Keener Rate is $229, plus HST, which includes everything you see on this website (program, meals, etc). Travel and accommodation is extra. The Keener rate is available until February 8; then pricing will increase. We will have group rates available soon. Are suppliers allowed to attend? Suppliers may attend the Engaging Associations Forum, provided they become a partner of the event. 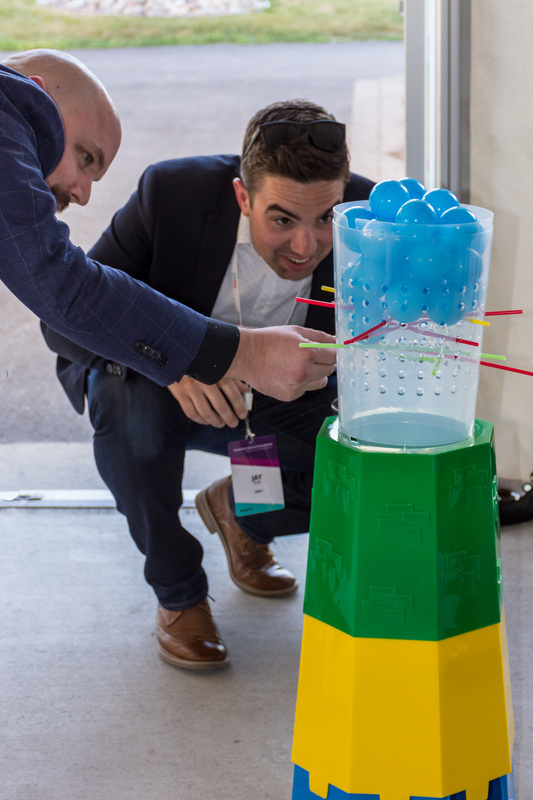 Creating an event that enables maximum interaction between participants; because hearing about experiences, regardless of whether they are successes or failures, offer valuable lessons. 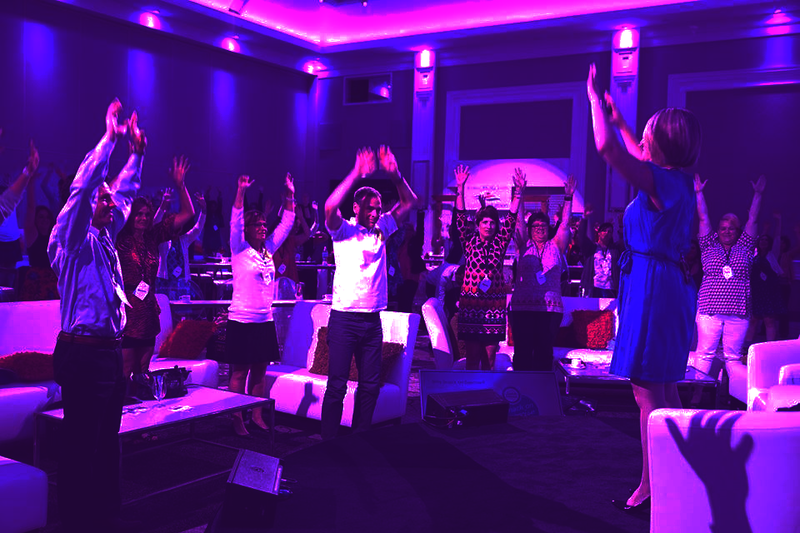 Securing speakers and facilitators who are forward-thinking and challenge us to do better. Delivering meetings in well-designed, aesthetically pleasing environments. Meeting design is a great facilitator of human relationships. People will learn, connect, and interact more genuinely when their environment allows them to be at ease. Making learning, exchanging and co-creating FUN. 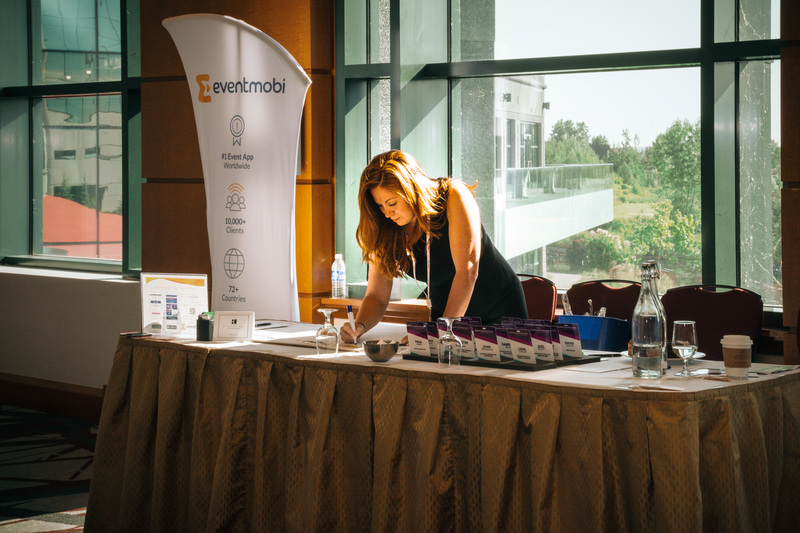 We strive to provide a high-quality location for the event, with room rates that are reasonable for an associations budget. Engaging Associations Forum does have a room block available; and the link to the block will be provided in the confirmation email of your event registration.